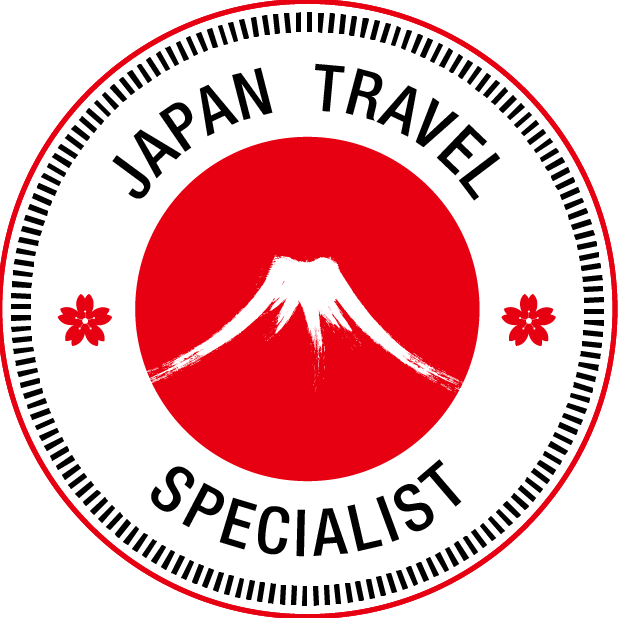 Join our Small Group Tours to Japan. In 15 days we will take you to see more winter attractions of Honshu and Hokkaido than any other company. Visit national parks in their winter splendour, see Steller's sea eagles, ice carving festivals, dancing Japanese Red-crowned Cranes, cruise on an ice breaker, try ice fishing, ride a snowmobile, take a steam train across the frozen marshland, enjoy a wide selection of Japanese dinners and traditional ryokan accommodation. 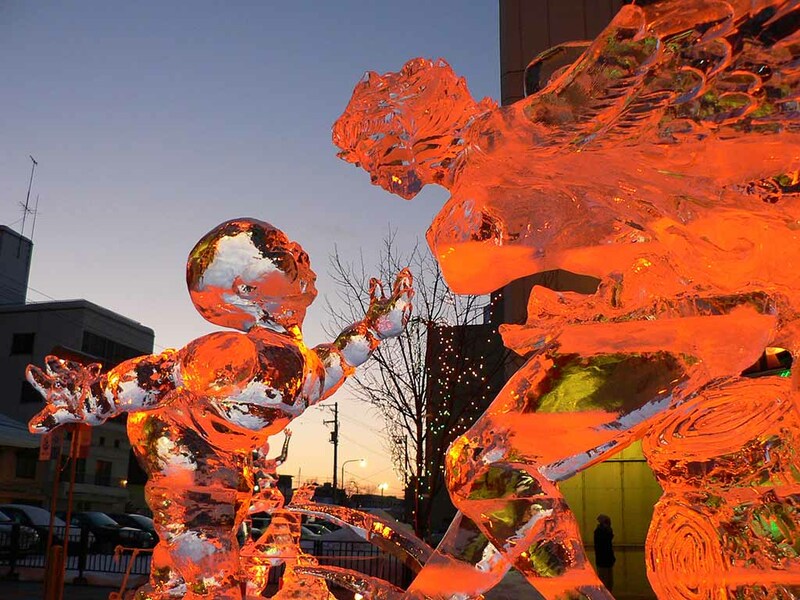 15 years ago we were the first company to create and operate winter festivals tours to Hokkaido. Our itinerary is ideal for photographers, nature enthusiasts, bird watchers and people who are seeking a true Japanese cultural experience. 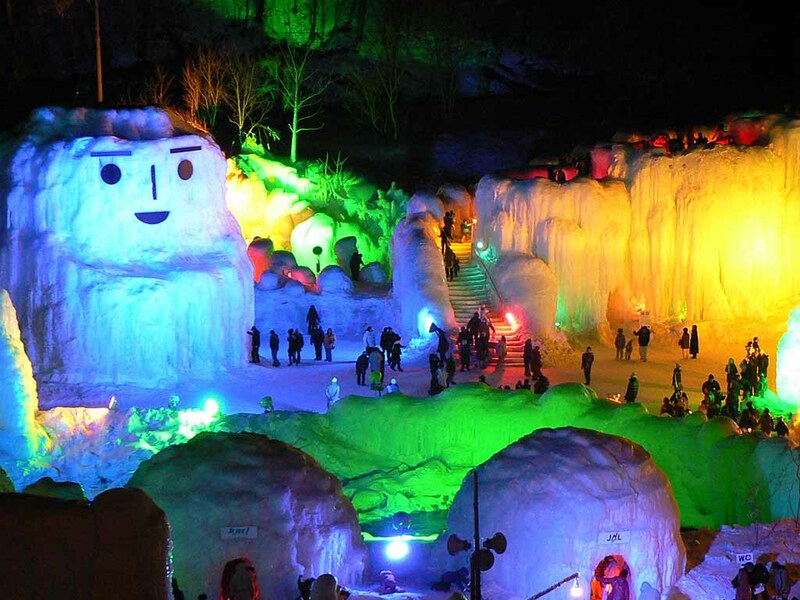 We take you beyond Sapporo Snow Festival to show you more of Hokkaido in the comfort of our private charter coach, fully escorted by an Australian Tour Manager and Japanese Guide. Accommodation is in a mixture of traditional Japanese Ryokan, Spa Resorts and Western Hotels and includes all breakfasts and a mouth watering variety of Japanese cuisine dinners from banquets to barbeques. All tour transportation within Japan, including designated domestic flights, are included in this price. For flight prices ex Australia to Tokyo please contact our office. 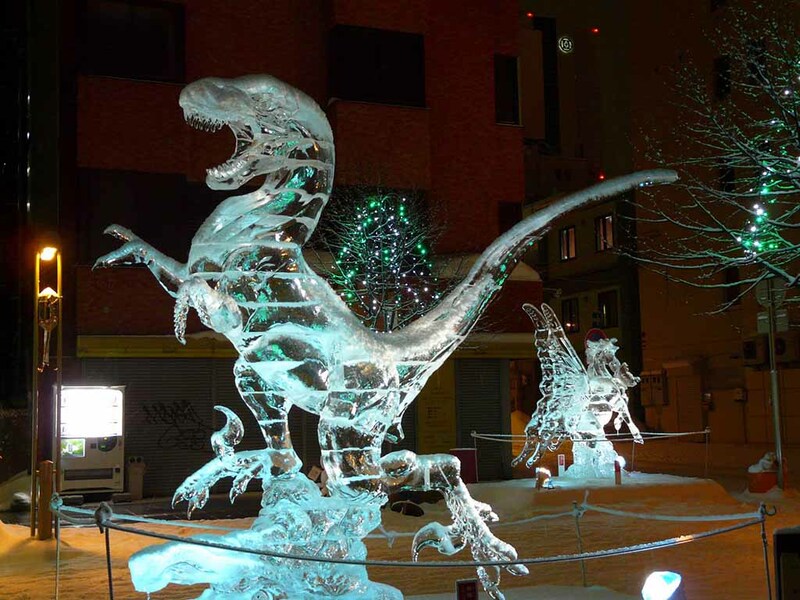 Five Winter Festivals will be visited on this tour in Japan`s northern most island of Hokkaido. 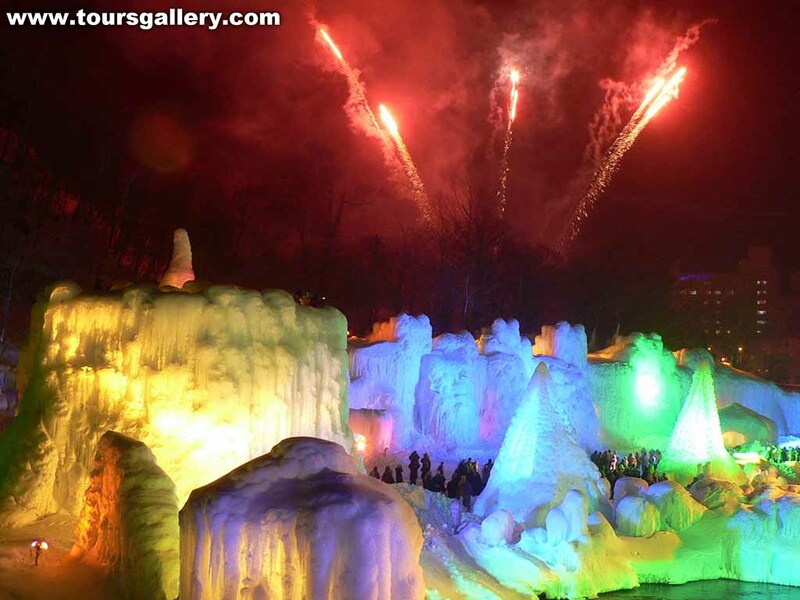 Each destination has been chosen so that you will see the biggest variety of winter scenes including an international ice sculpture competition , small houses and castles made of ice, illuminated from inside at night, beautiful scenes of nature, forests, mountains and marshlands covered in snow and frozen lakes . 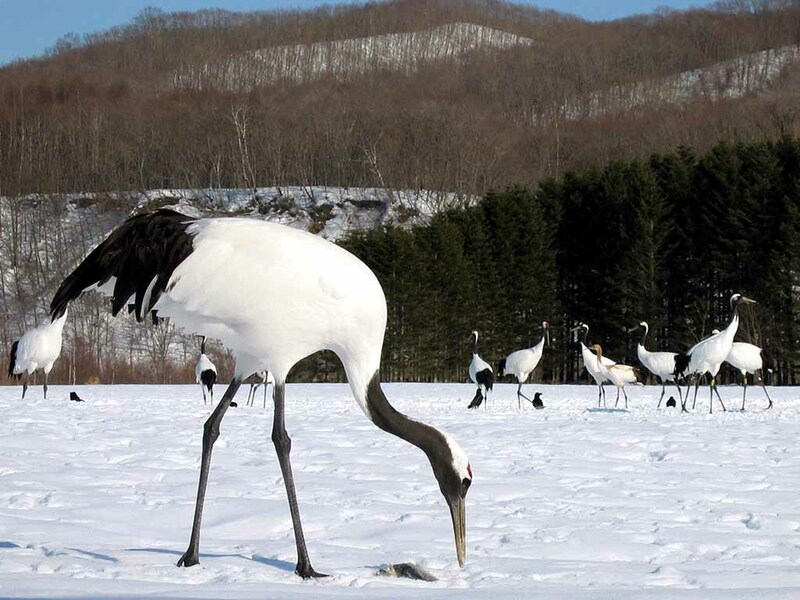 February is the best month for bird observing of the Japanese Red crowned Crane as well as Steller`s Sea Eagle, Whooper Swan and Bewick Swan. We will be visiting Kushiro Marsh where local members of the Japan Wild Bird Society will show us the best locations for birdwatching that day. Northern Pintail, Great Spotted and Japanese Pygmy Woodpeckers, White-tailed Eagle, Goldeneye and Harlequin Ducks could also be found as we look around each location. This is a vacation package for those people who enjoy nature and want to do something completely different. 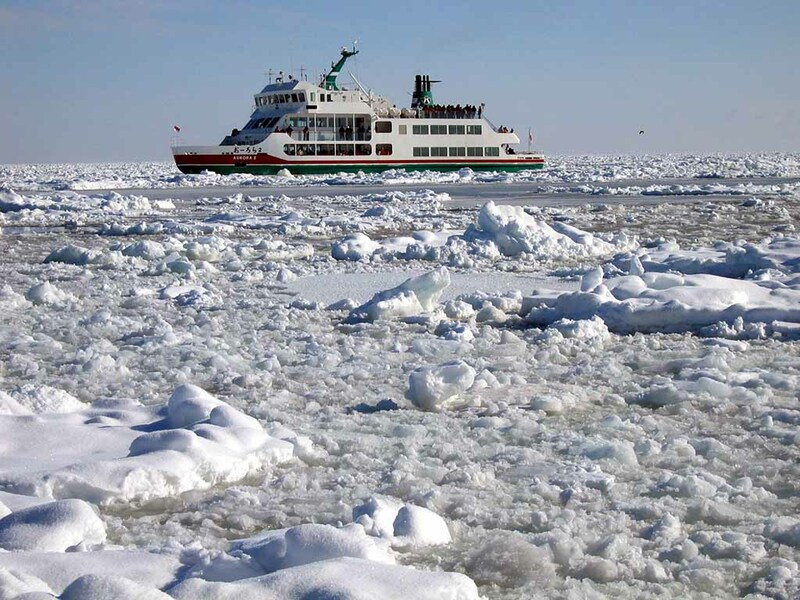 Take an Icebreaker cruise through the drift ice along the Shiretoko peninsula . Here resting on the floating bergs of pack ice in the Sea of Okhotsk , drifting down from the Arctic, we usually see Northern Fur Seals and numerous eagles on the lookout for a feed. For any of our warm climate friends , this is a perfect opportunity for some great photos that nobody else back home will have. Another unusual and just for fun event will be a Steam Locomotive ride across the snow covered fields around Kushiro Marsh . We will also stop in at Lake Akan to visit the wood carving craft shops of the Ainu people. Here too you can try your hand at ice fishing. At yet another festival you might like to ride on a snowmobile across the frozen surface of a lake. 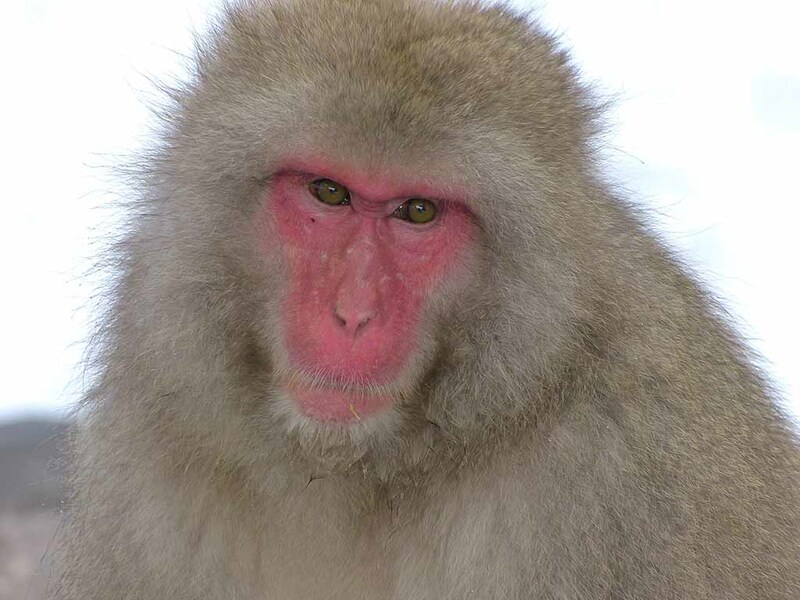 Included in this all encompassing tour are visits to the Snow Monkeys of Central Honshu and the Snow Monsters of Mt Zao. Your Japanese English speaking guide will be with you every day to ensure that you have no trouble finding your way, to where you can mingle with the monkeys and not miss your transportation connections. Mount Zao consists of several volcanoes on the border between Yamagata Prefecture and Miyagi Prefecture and is considered to be still active. The central volcano of the group includes several lava domes and a tuff cone, Goshiki-dake, which contains Okama crater lake, formed by a volcanic eruption in the 1720s. 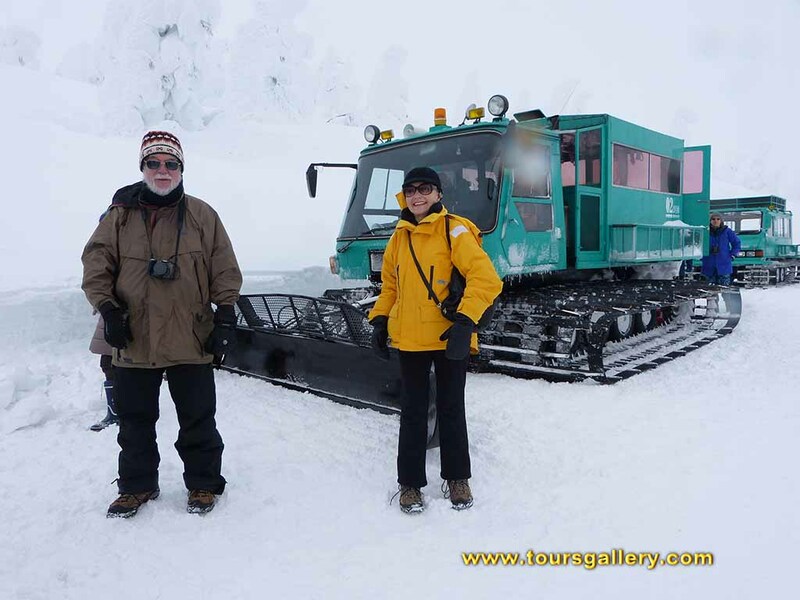 Photographers come to Zao to capture images of the snow monsters that appear in mid-winter. Strong wind over the nearby lake lift water droplets which freeze against the trees and their branches, until near-horizontal icicles begin to form. Falling snow settles on the ice formations and the end result is a grotesque figure covering a tree. The effect of a forest full of such trees gives visitors a ghostly impression. Some of our small group tours become fully booked very quickly by people who are on our private mailing list. Since 1983 we have been creating special interest tours for discerning travellers who seek more than a standard tour. Copyright © 2017 ToursGallery Destination Management. All Rights Reserved.